We improved Outlook4Gmail performance and launched version 4.1.8. January 29, 2014 SCAND Upgraded to Grails 2.3.5! 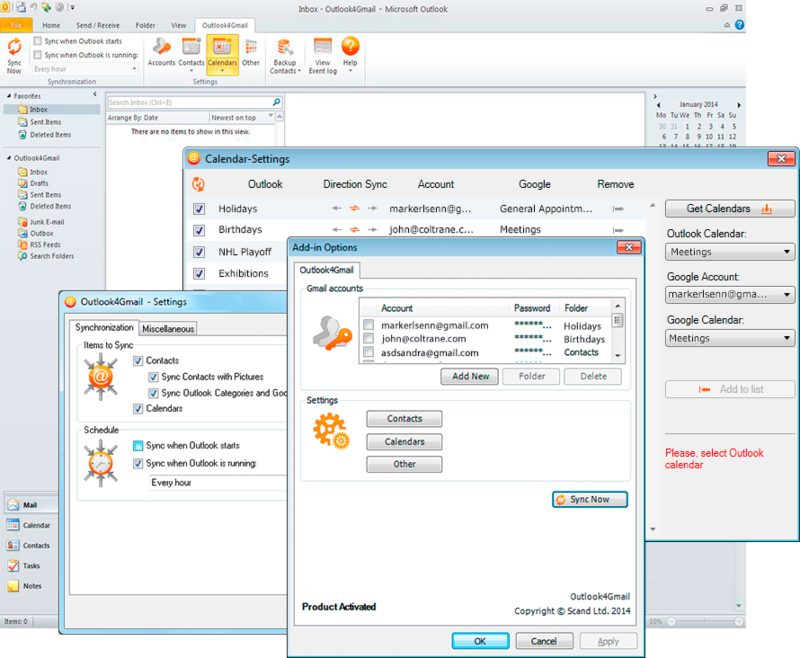 April 15, 2014 Outlook4Gmail 4.1.11 Released!